Hi. Welcome to Canspan BMG. 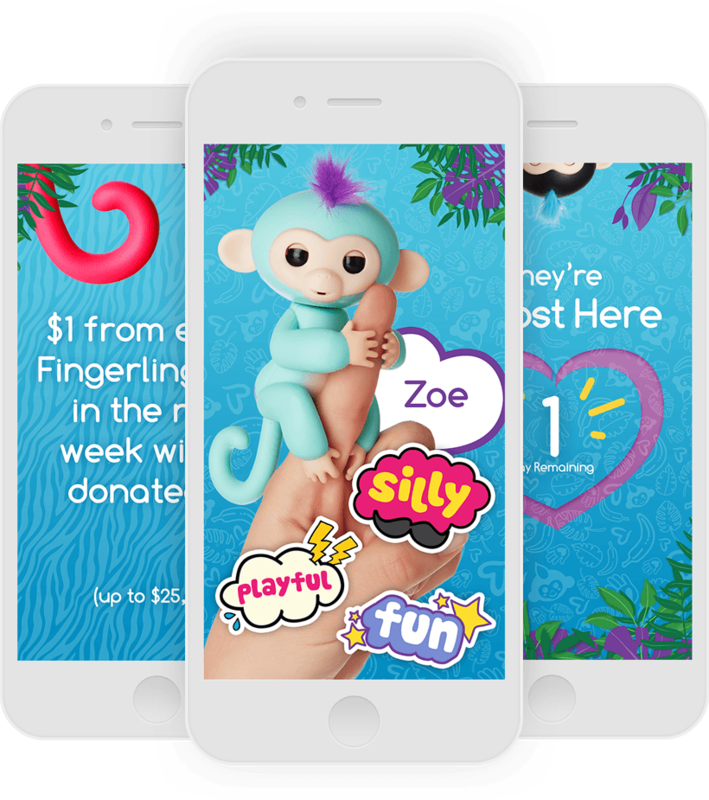 We make sure you’re getting the most value from every precious ad dollar spent. We’ve got the tools and the expertise to find your customers online, generate leads, drive traffic, sales and loyalty, and grow your community. As a creative agency with a data driven, expert media team, we’re a one stop shop that can streamline your marketing program. Some of the world’s hottest brands trust us for our “big agency” capabilities and boutique customer care. Give us a chance and we’ll earn your trust too. Our toy industry knowledge and experience is so deep you’ll have to take a boat to our office. Sorry about that. We work hard, so your customers can play hard. Whether it’s branding, content creation, awareness or lead generation, we’re proud to work with some of the most innovative companies in sports. We’re technical enough to understand fin tech, sales tech, the cloud… and savvy enough to sell it to your customers. Education and making positive change inspire us to do our best work. We understand how to drive the traffic that drives sales. Challenge us to increase your Return On Ad Spend. Even the most incredible toys can’t sell themselves. 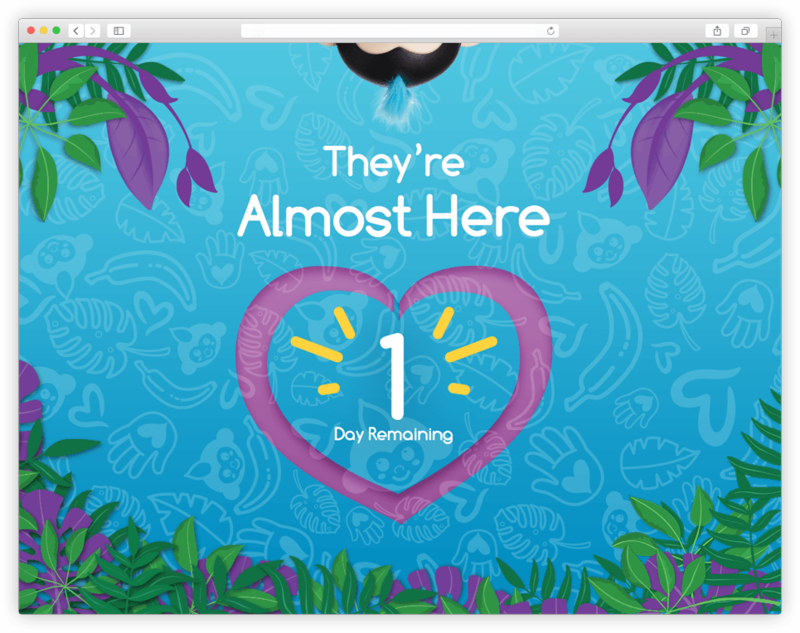 We introduced Fingerlings to their legion of fans, and it was a match made in heaven. 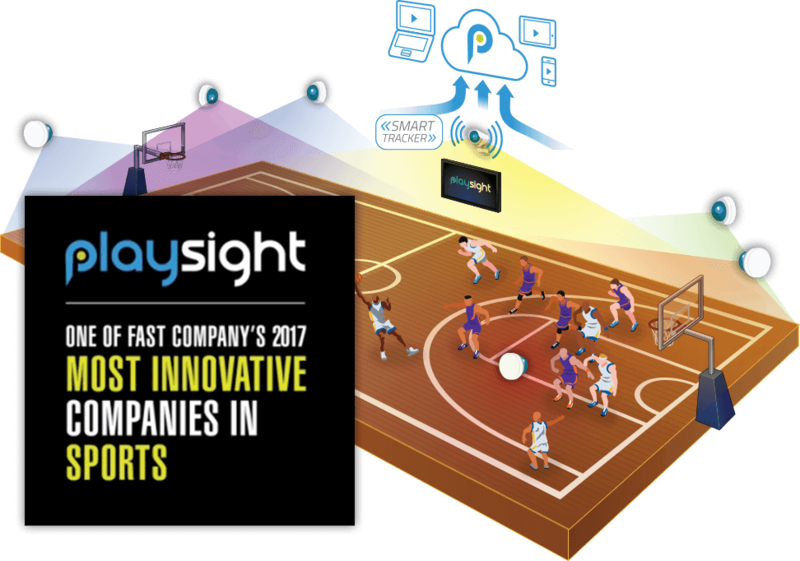 Thanks to PlaySight, smart teams now play on Smart Courts. 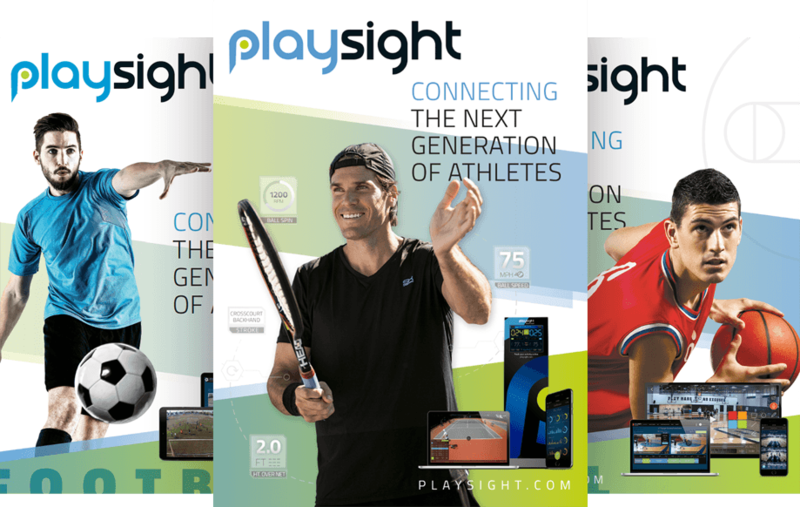 We help this incredible sports technology company connect to the next generation of athletes, coaches, teams and fans.